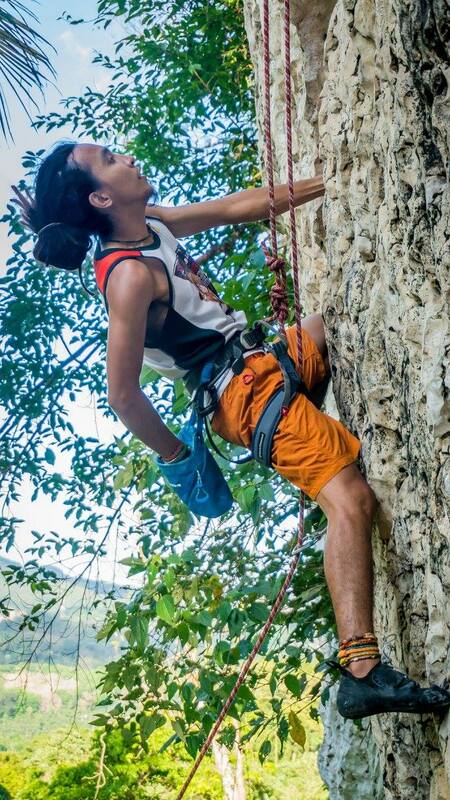 Franklin comes from the island of Mindanao in the Philippines and brings over 10 years of climbing experience. 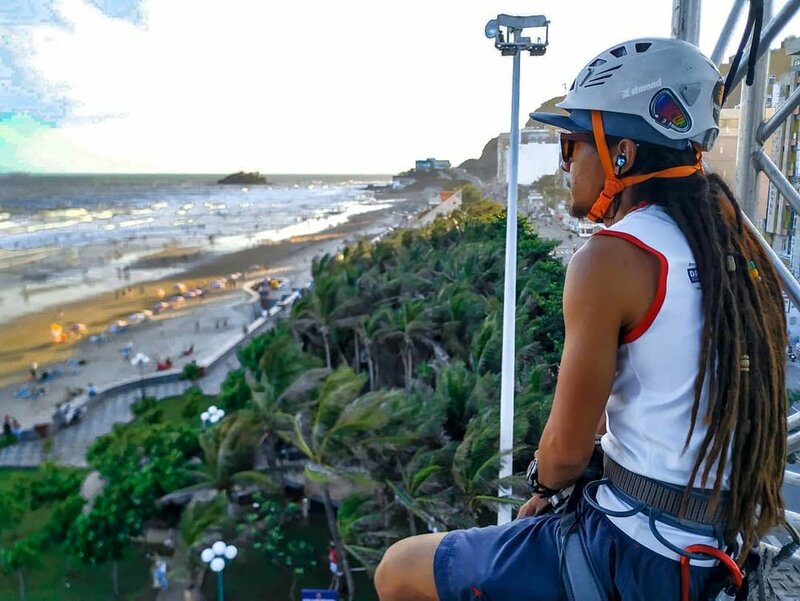 He's climbed throughout Southeast Asia and plays an integral role in both training customers and overseeing safety at Push. An all-around adventure enthusiast, when he's not rock climbing with friends, Franklin enjoys paragliding and downhill mountain biking. “Many people said that I'm lucky I got this kind of job. It’s not how lucky I am, its how I follow my heart over mind. 5 years ago I promise myself to do whatever it needs for my dream job (which I have right now). After doing all necessary things I need (trainings and knowledge), I'm here now sitting on the edge watching sunset as my reward. I would love to climb in Catalonia, Spain and Kalymnos, Greece. 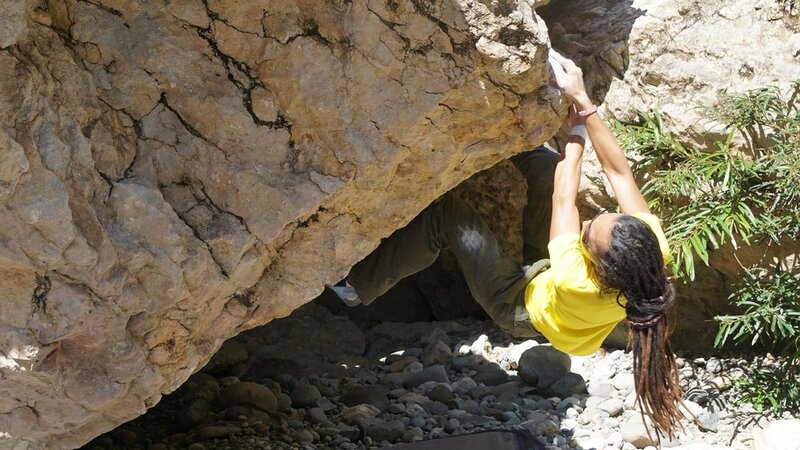 Either I send a hard route for bouldering or sport climbing OR I'm on an outdoor rock trip, which is the most interesting part when it comes to climbing. Touching and climbing real rocks makes me feel like I'm in paradise. It sounds silly, but that's what I feel! When it comes to climbing, I have lots of inspiration. The most inspiring person to me is Yvon Chouinard. He's not just an old school dirt bag climber and businessman, but also an environmentalist who cares about preserving Mother Earth. 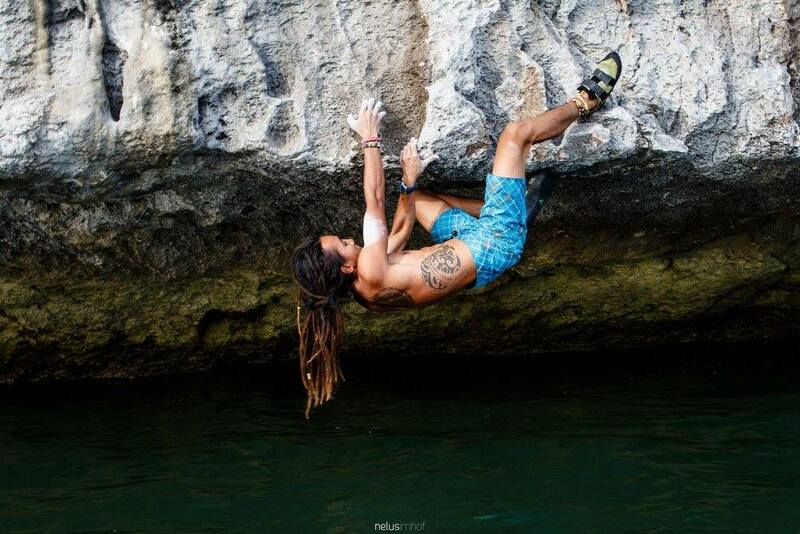 Where's your favorite place to climb? Nam Pha Pa Yai Climbing Camp in Central Thailand and Tonsai in Southern Thailand. Both places have lots of good routes ranging in difficulty from 6's to 8's. 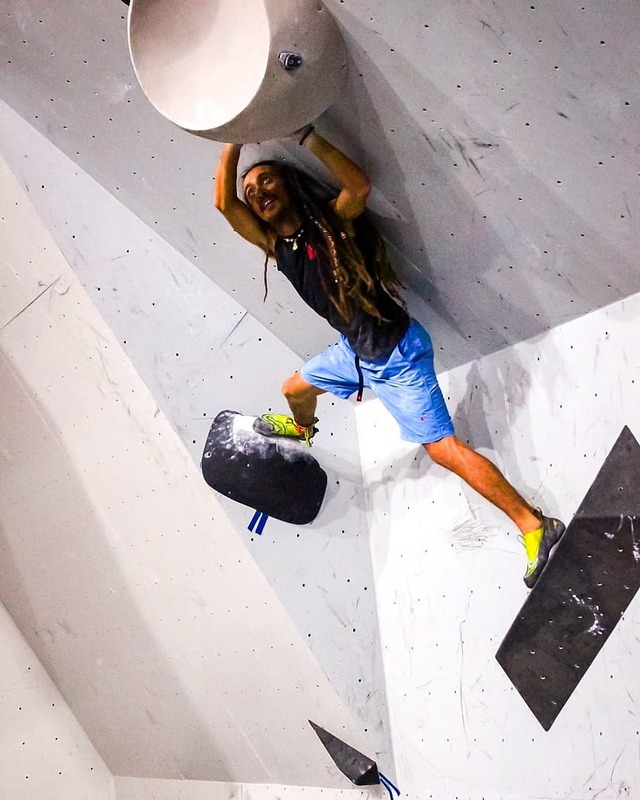 Why do you love climbing? Because it's a sport that allows you to connect with mother nature. It's not just about reaching the top of the mountain. It's about determination, perseverance, endurance, and strength. For me, climbing is not just a hobby - it's a lifestyle. Redemption Song by Bob Marley. Music is a part of me. I can't start my day without music and coffee, of course. I like all genres, but I love reggae. Anything that's organic. I love to eat fresh vegetables!